Naruto to Boruto Shinobi Striker is an online game released today August 31, 2018. It’s no secret that fans are hyped for the game and have been since it’s announcement over a year ago. One of the exciting features of the game is the ability to create characters. 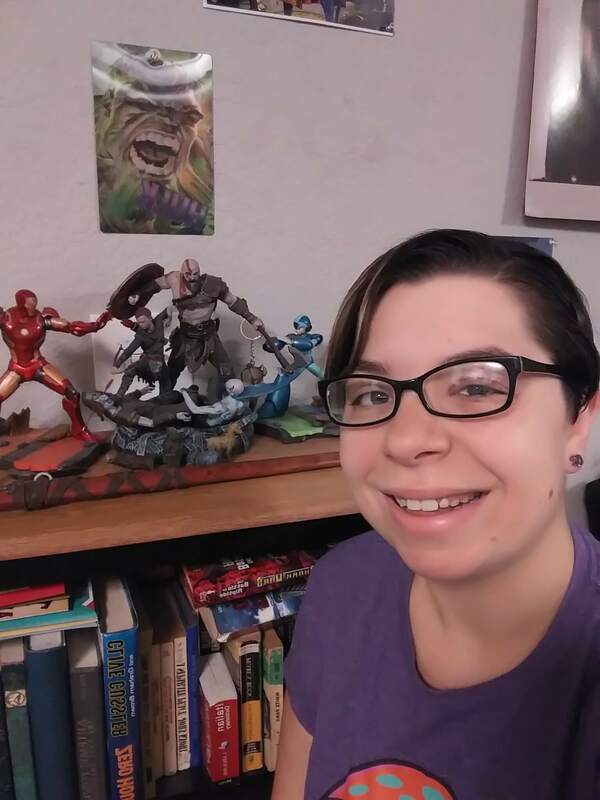 Providing the gamer with creative leeway in their online missions is enticing. So many people won’t even be an original character from the series because they’ll play as their own. Check out the Trailer below. 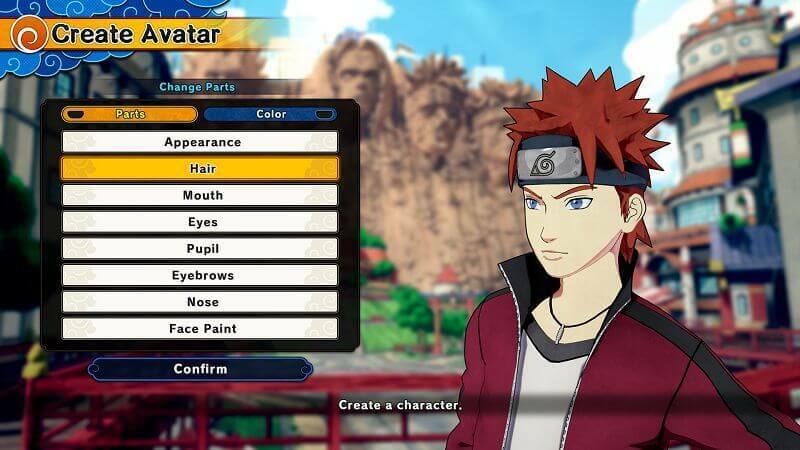 Now confirmed favorite characters for the game are Naruto, Sasuke, Sakura, Kakashi, Hinata, Rock Lee, Choji, Itachi, Pain, Konan, Boruto, and Kisame. To be frank, in the show there are tons more “popular” characters, but I assume these are the most profound and essential. These, of course, are not the only characters in the game and I look forward to playing each character. From the beta reviews in July this game seems to have a great deal of co-op play. Your teams and missions are four on four or four on however many enemies you’re facing based on the mission. Removing the standard one on one as a single fighting game is a great idea. Giving the gamers the ability to work together online as a shinobi team. Naruto Fans, like myself, have dreamt of being Shinobi and this online co-op provides us with that ability. 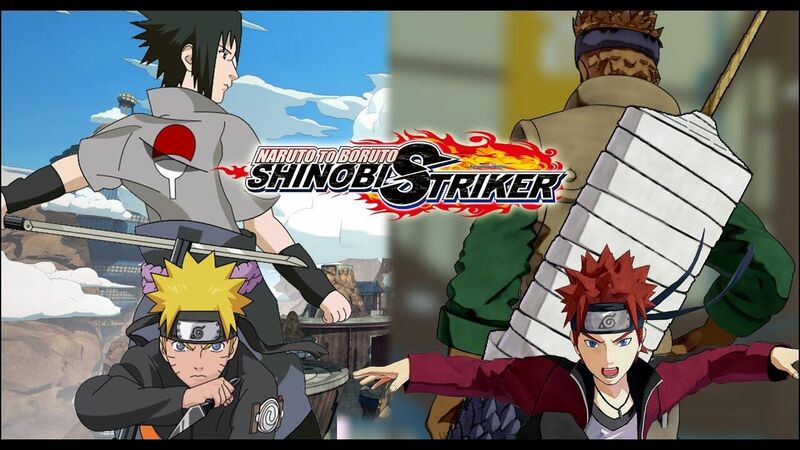 Shinobi Striker is a fast-paced giving fighting “scenes” the action it needs. Now designed with more player-friendly maps and controls, however not intended to be easy. A Shinobis life never is easy. But learning your unique jutus and the maps around you help in combat as a team online. Combat against another ninja while also doing submissions. From what many people have seen the submission can be challenging but it is beatable, preparing for your team missions. You have to fight either a giant beast or a fleet of the ninja but not on your own. You and three other people will be fighting together against other teams. Like Naruto and his friends, you will have many hardships and many triumphs. Finally the Naruto game we have been waiting for. Naruto to Boruto: Shinobi Striker is available on Play Station 4, Xbox One, and PC. Are you looking forward to playing online with your fellow Shinobi? Tell us who your favorite Naruto Character is below.